NAFTA Rules of Origin and learn what’s coming with USMCA, Certificates of Origin and other FTA’s. Invalid certificates of origin often result in significant fines and penalties. Avoid uncertainty and costly penalties. 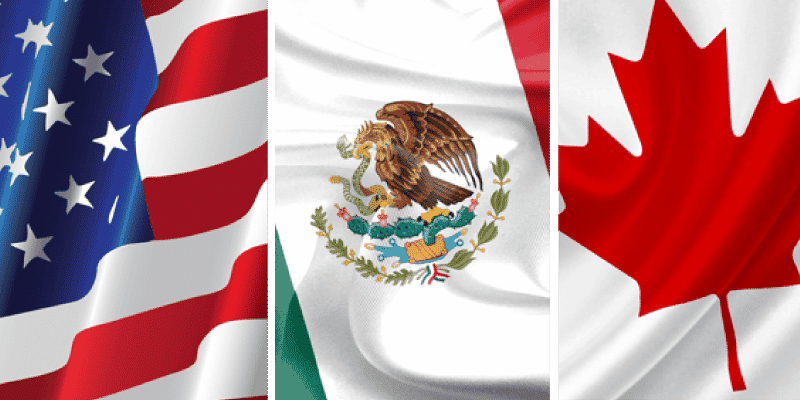 Confirm your goods qualify for NAFTA and learn the proper paperwork required.